Family Insight, P.C.  is pleased to announce that it has earned CARF accreditation for its service programs. Read more. Family Insight’s mission is to enhance the well-being of families and individuals through evidence-based counseling interventions. Family Insight is dedicated to the treatment of mental health and substance use disorders through evidence-based interventions and service programs. We serve children, adolescents, families and adults in our intensive in-home and mental health support programs. 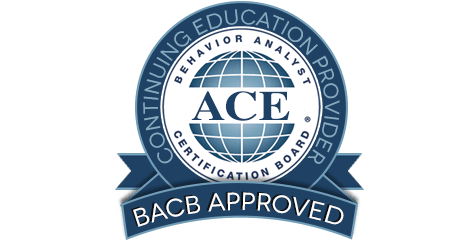 We also serve children with Autism through our Behavioral Therapy (ABA) services. Our staff includes counselors, clinicians, nurses, and mental health professionals who utilize each client’s unique strengths and support resources to develop individualized treatment plans. We are always seeking dedicated and qualified professionals to join our team and help fulfill our mission to enhance the well-being of those in crisis. 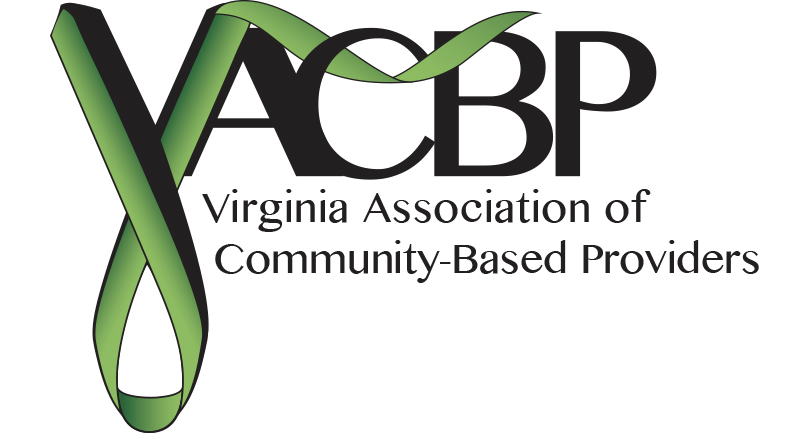 We encourage you to learn more about our work culture, management philosophy, opportunities for advancement, and our growing professional influence.